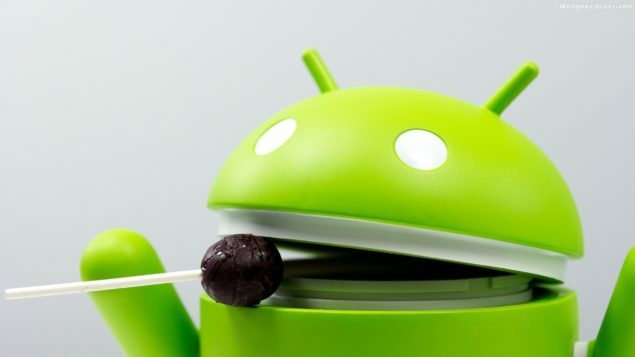 Google has just announced this year’s Android OS update with the very latest Android M. And starting from today, developers will be able to receive Android M on their Nexus 5, 6, 9, and Player to start working on the upcoming OS. Last year saw a major shift in terms of design in the mobile OS from Google, however, it was expected that Google will focus more on functionality this year. With the preview coming to devs early, they will be able to take better use of the features in their apps when Android M launches publicly later in the Fall this year. New app permissions, fingerprint support, efficient charging and much more is part of this year’s OS. Pairing last year’s new design and interface, Android M now focuses on that core and brings in stability and usability to the user. One of the major features of the upcoming OS is Doze mode which will help devices get longer battery time by putting them to sleep. Odd? Nope. We still don’t know what version number or the name of this new Android OS is but that just gives us more time to call it delicious Android Marshmallows. You can read more about this update on our Android M announcement post.